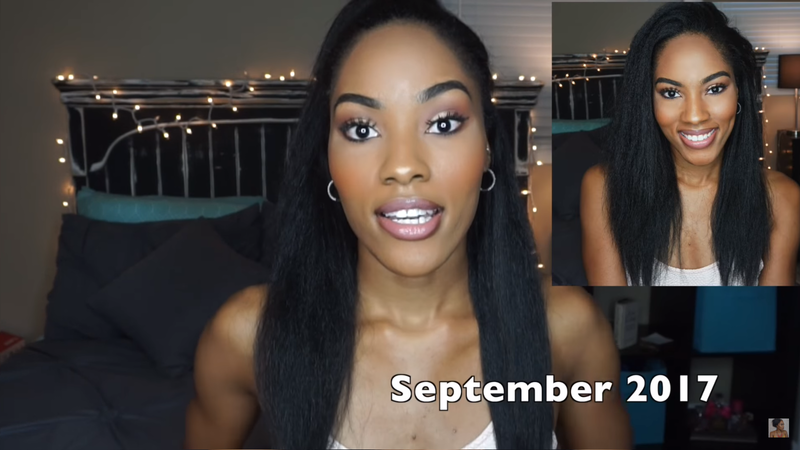 We all need a reminder sometimes on the basics of how to care for and grow our hair. 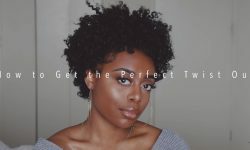 The tendency is to make things more complicated than it actually is by deviating from the formula. 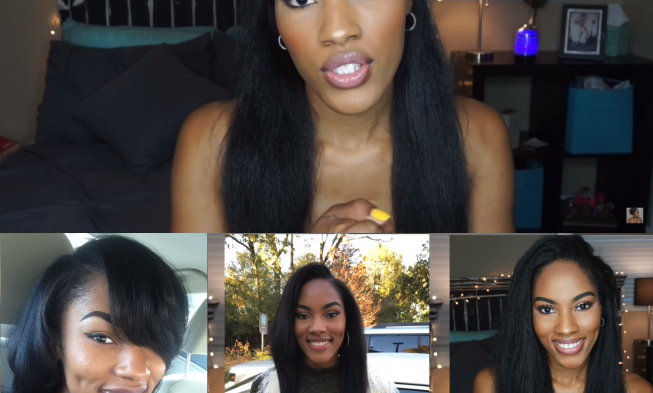 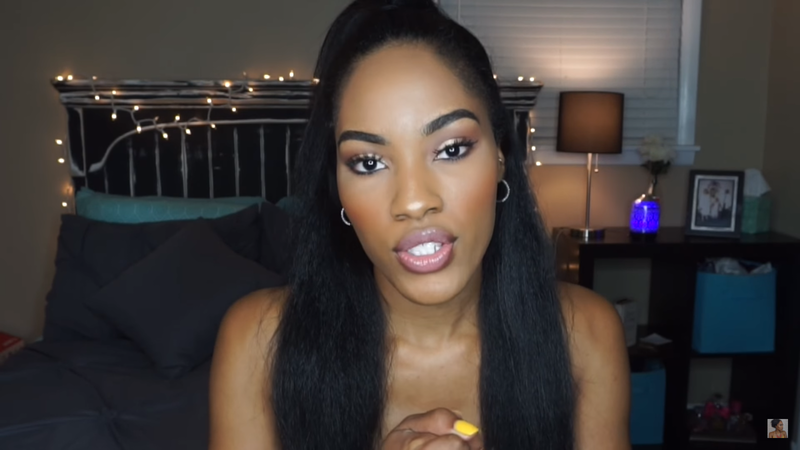 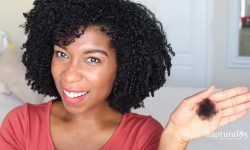 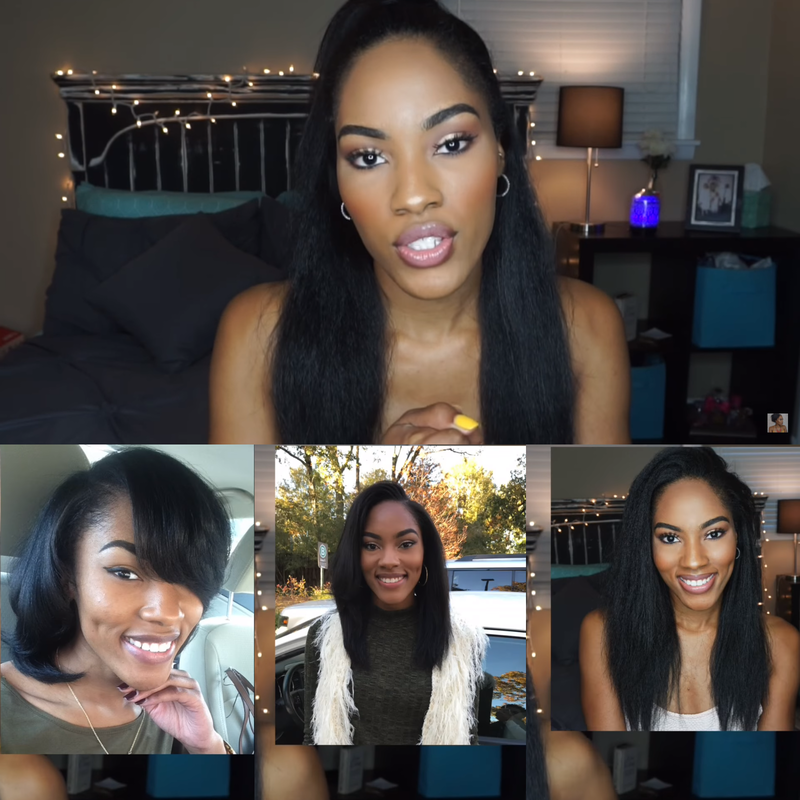 This video gets us back to the basics which are 8 simple steps on how to care for and grow long beautiful natural hair. 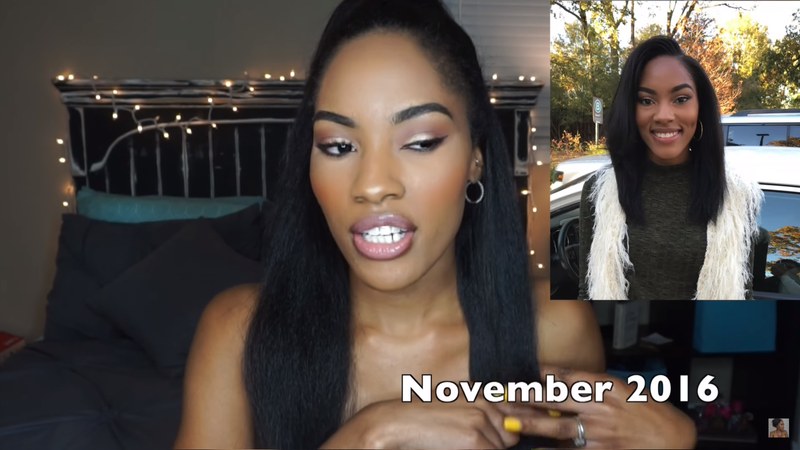 I like that she shows pictures of how her hair looks at different points in her journey, that’s helpful in showing that not everyone started with a full head of hair. 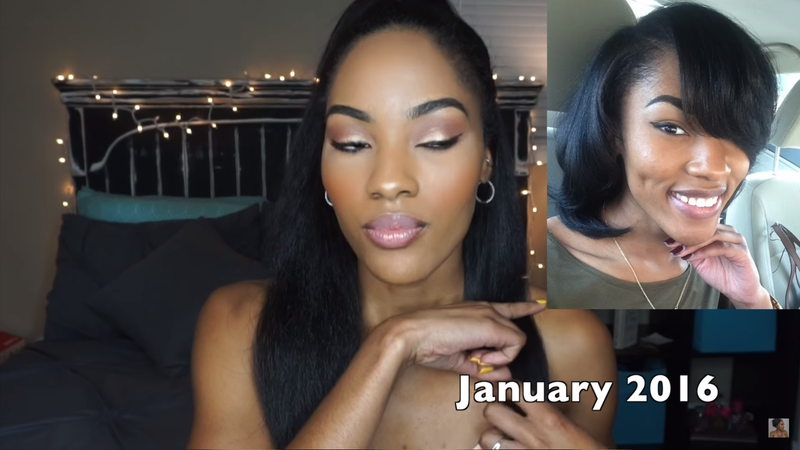 Growing long hair is a process and like everything else in life you have to be consistent to see results. 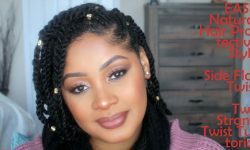 I hope you enjoy this video and check out TheTiaraMakia‘s channel for more videos by her.